Australian Prime Minister Tony Abbott said on Thursday that seven young Australians were stopped at airport as they tried to leave to join Islamic State in the Middle East. Abbott said that they are now under investigation by counter-terrorist agencies as they were found to be carrying large amount of cash and other suspicious materials. 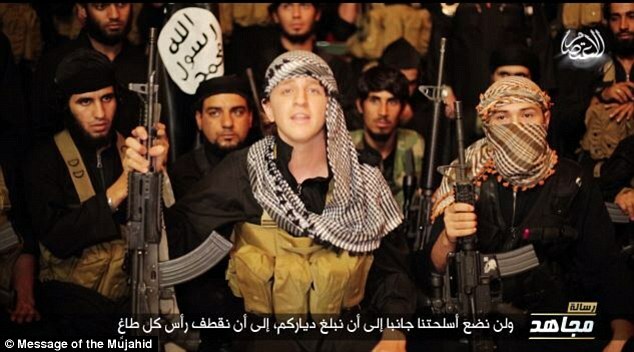 The Australian government said more than 150 Australians have left to join Islamic State in Iraq. At least 20 of them have been killed and 20 are believed to have returned to Australia. About 60 passports of suspected jihadists have been cancelled and 100 people in Australia are believed to be assisting the jihadists in some way. In the past 12 months police have arrested and charged 14 suspected terrorists for plotting to attack and behead people in Australia. Up to a dozen people convicted of terrorist plots are currently in jail.